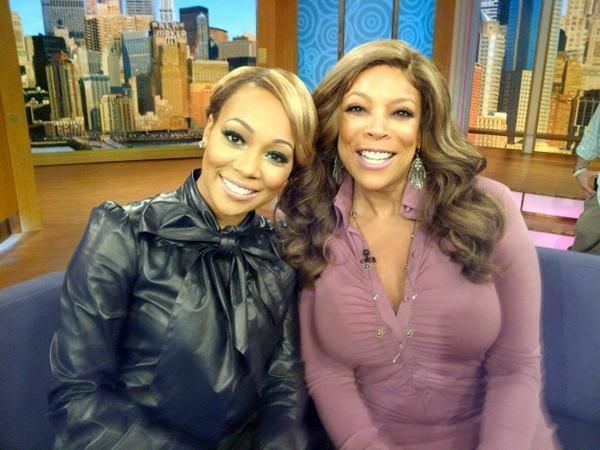 The singer makes an appearance on “The Wendy Williams” show. 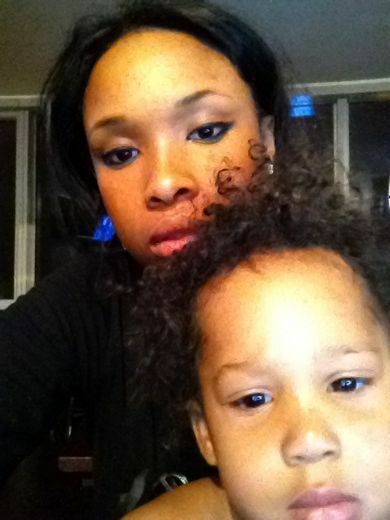 J-Hud and her cutie pie of a son have some fun in front of the camera. 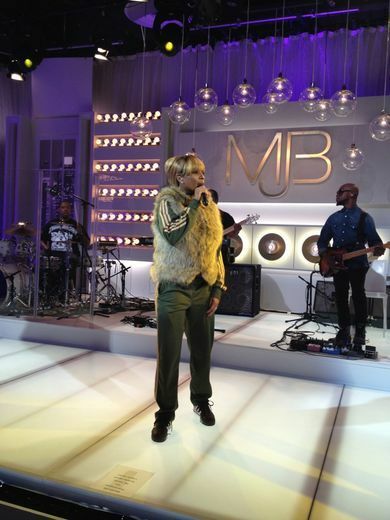 MJB is snapped during rehearsals for a performance on HSN. 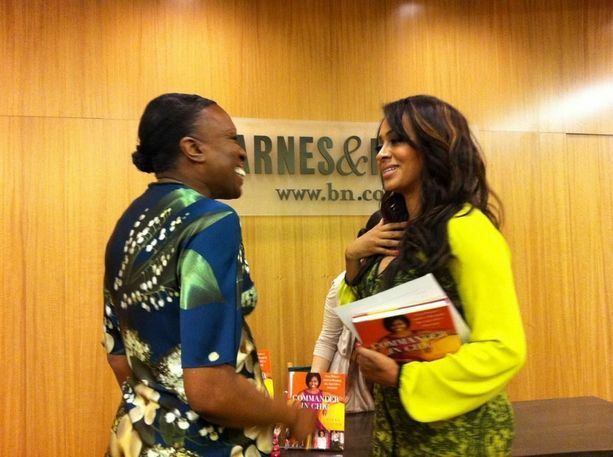 “I learned so much from u,” tweeted LaLa about meeting former ESSENCE Editor-at-Large, Mikki Taylor. 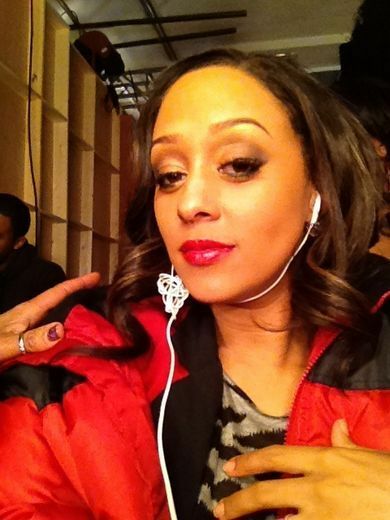 We love her too,LaLa! 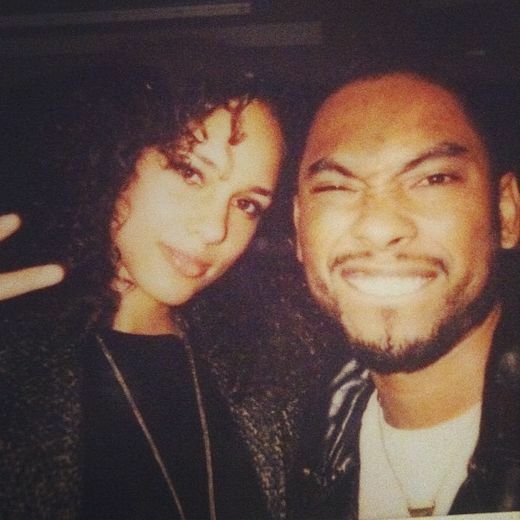 Miguel posted a photo of himself and Alicia in the studio. Good times, we imagine. The hostest with the mostest gets up close and personal with Common backstage at the Grammy nominations. 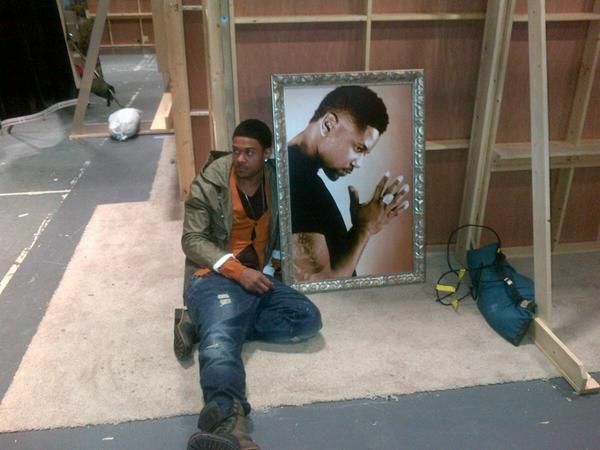 Shaun seriously has one of the best jobs around. 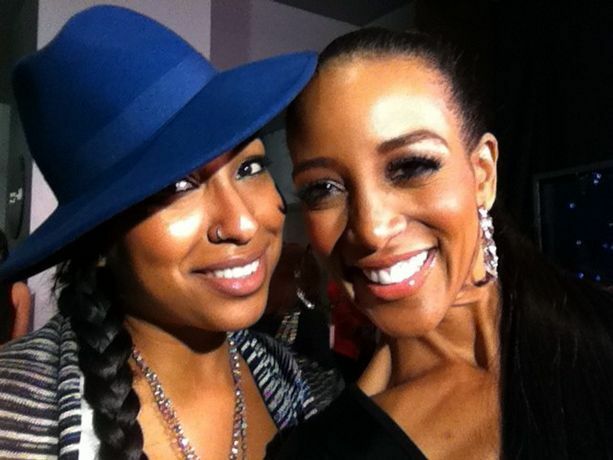 Here she poses with Ludacris backstage at the Grammy nominations. 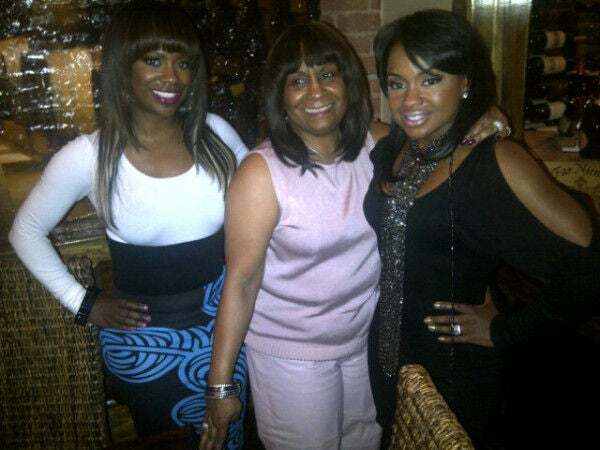 Clearly there are no issues between Mama Joyce and Phaedra Parks because Kandi posted a photo of the three Georgia belles at dinner. 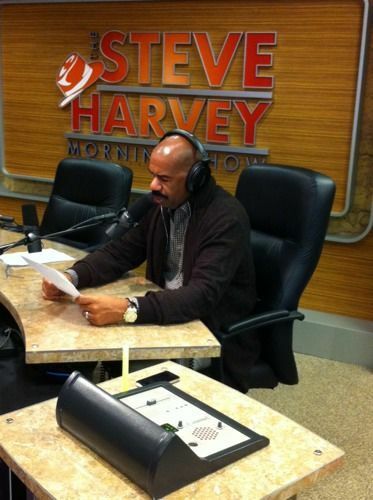 “The Game” star posts a pic from the set of the show. These two must officially be BFF’s because they post photos together every week. “I am guarding this till evry1 gets bak from LUNCH,” tweeted “The Game” star. 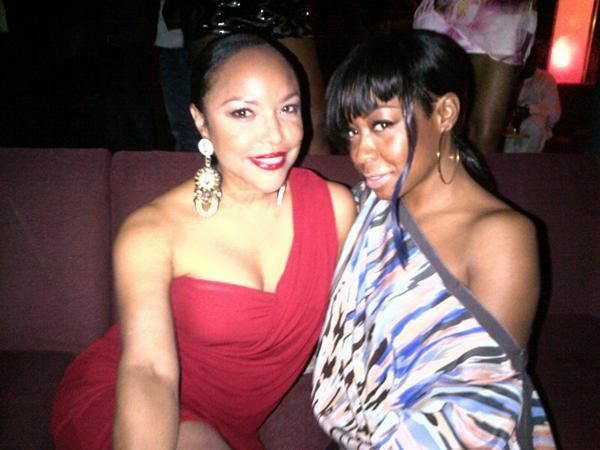 “Me & my homie Lynn Whitfield. 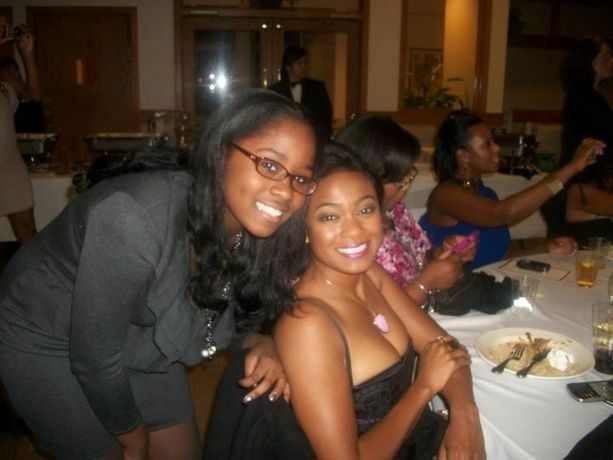 I’m trying 2 convince her 2 get a twitter account,” tweeted Tichina. The reality star gets fab during a photo shoot. 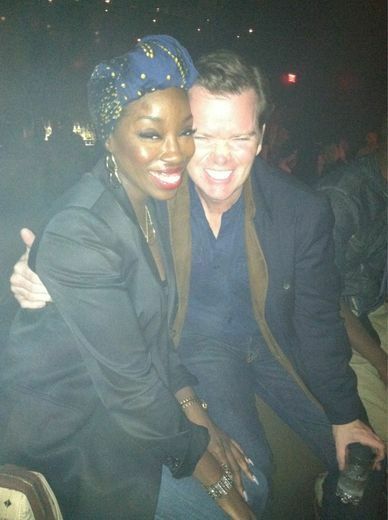 Estelle on the town with a friend. 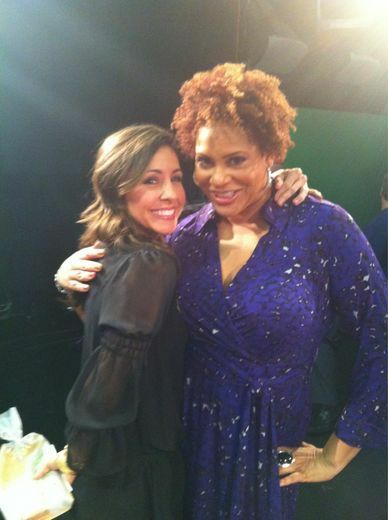 Kim takes a pic after appearing on a talk show with host Nikki Boyer. Tamar shared a photo of herself on the red carpet of the Soul Train Awards. 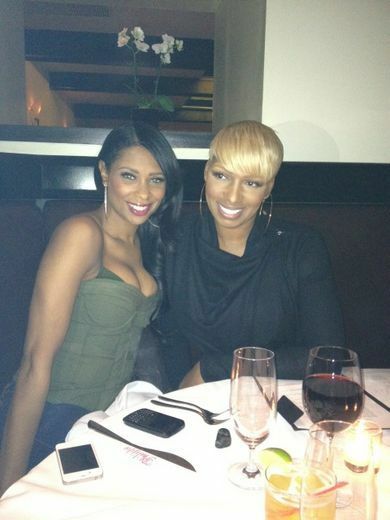 The singer showed off a new ’do with her Twitter followers. It looks like John Legend likes his Turkey a little charred. 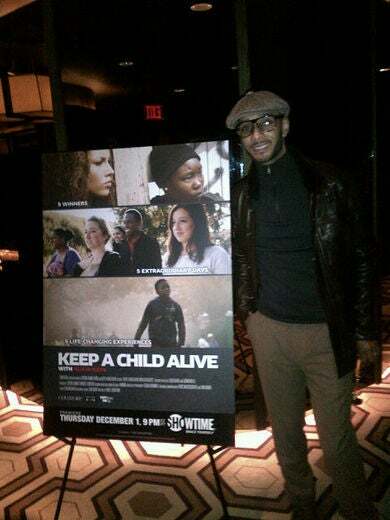 Proud hubby Swizz Beatz stands in front of a poster for Alicia Keys’ documentary for World AIDS Day. 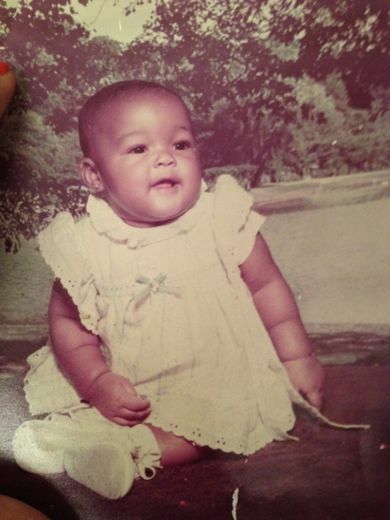 The singer posted a pic of herself as a baby. So adorable. Stave is back at work in his studio. 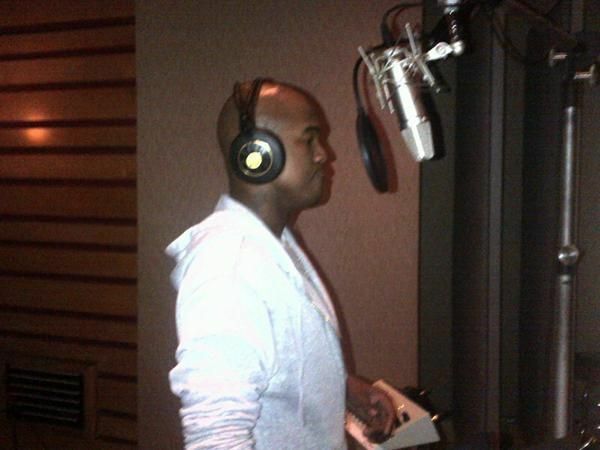 Ne-Yo is back in the studio. We can’t wait to hear what he’s got in store for us. 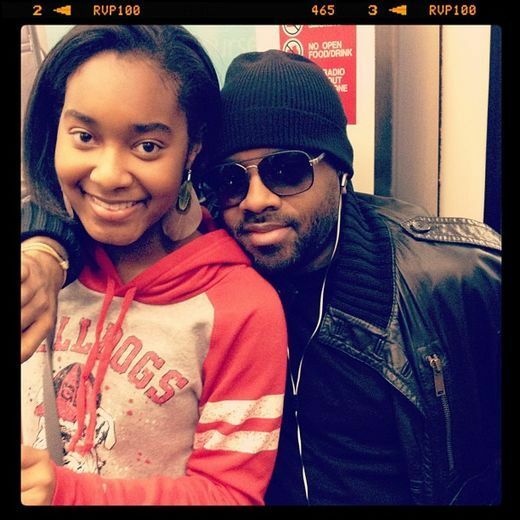 Tatyana poses with a fan. Marsha is so chic at the Soul Train Awards. 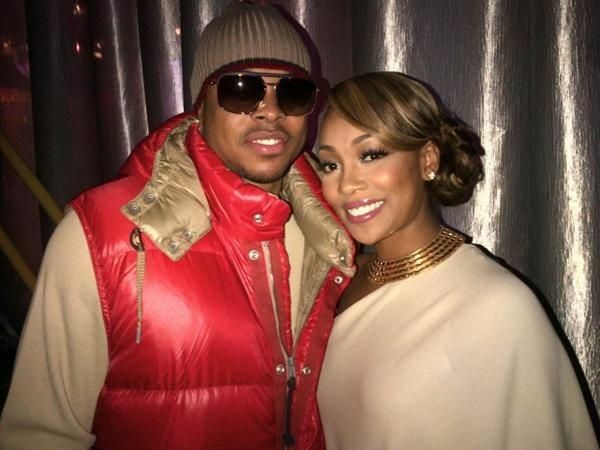 The R&B crooner gets dapper at an album listening party in NYC. Paula shared a pic of herself doing a photo shoot for a friend’s jewelery line. 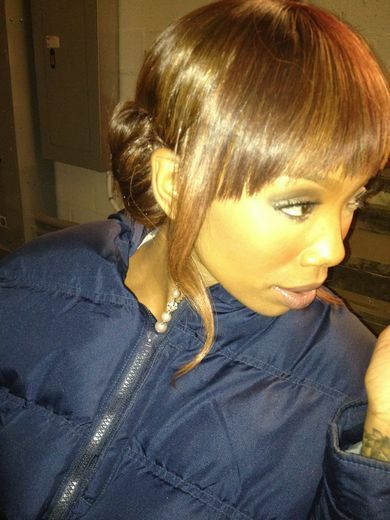 Keri Hilson shared this pic of herself after a show in the Ivory Coast, Africa. “Me and my everything,” tweeted Jermaine with his daughter.